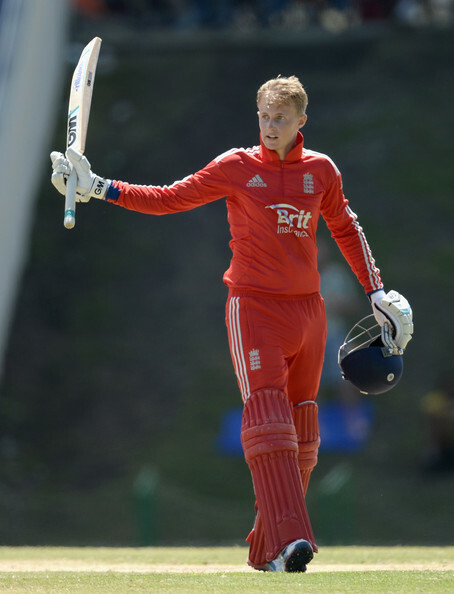 Sri Lanka wicketkeeper-batsman Dinesh Chandimal has been recalled into the ODI squad for the sixth and seventh ODI against England. 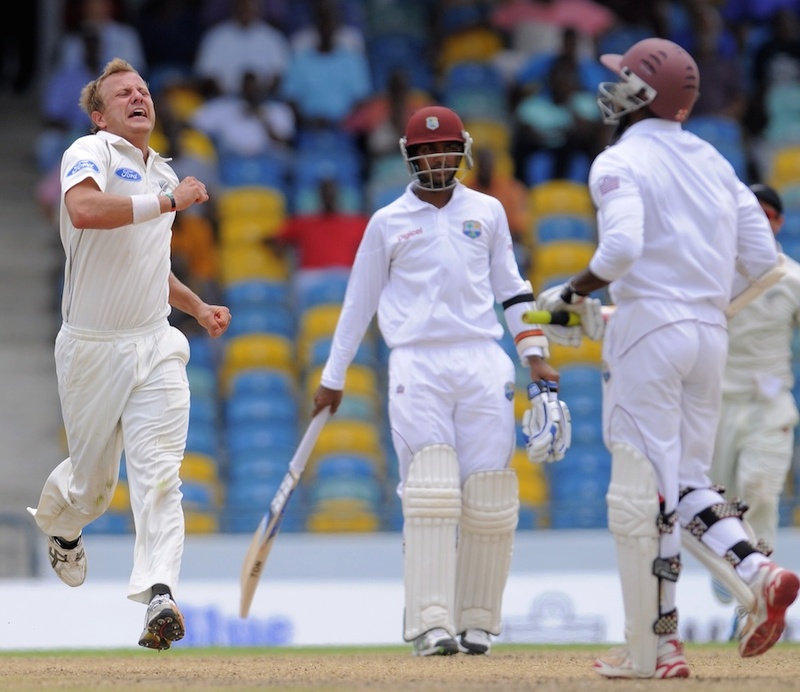 New Zealand pace bowler Neil Wagner has announced that the national team’s bowling attack has a good chance to win the third Test against the West Indies in Barbados if they manage to secure a lead above 250. 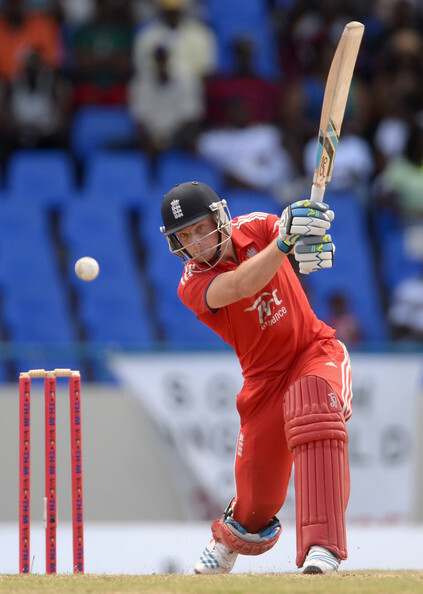 England batsman Joe Root smashed a stunning century and wicketkeeper Jos Buttler walloped a breathtaking 99 to lead their side to a 25-run win over the West Indies in the third and final ODI in Antigua. 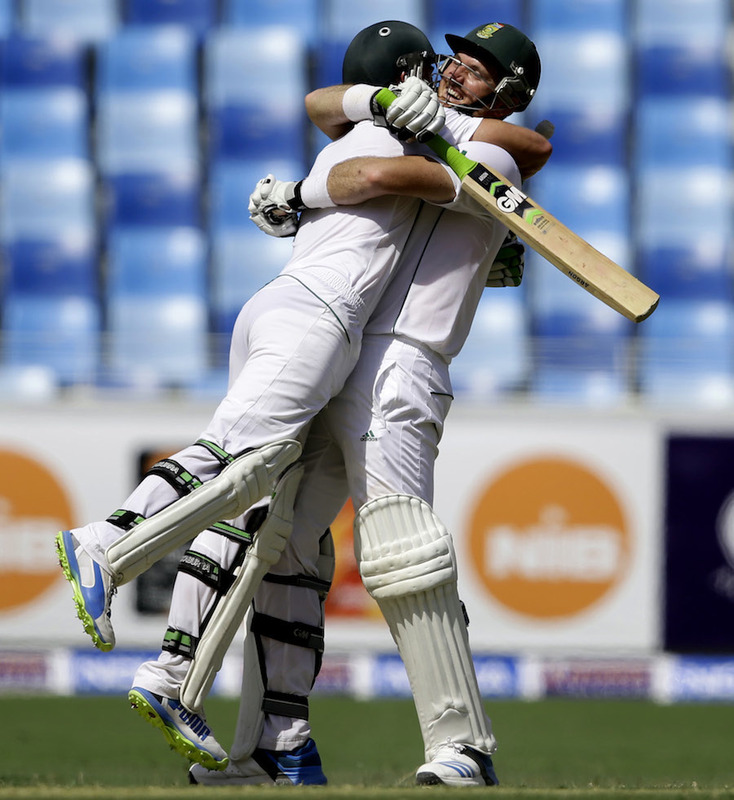 South Africa captain Graeme Smith and wicketkeeper batsman AB de Villiers left Pakistan battered and bruised as they nearly batted for the entire second day of the second Test in Dubai. 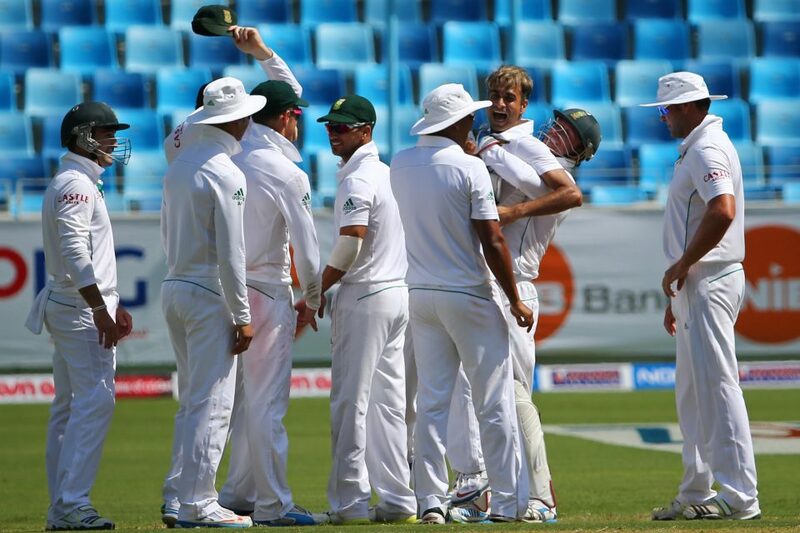 South Africa spinner Imran Tahir recorded a maiden five-wicket haul, while captain Graeme Smith finished unbeaten on 67 as the Proteas left Pakistan in absolute tatters on the first day of the second Test in Dubai. 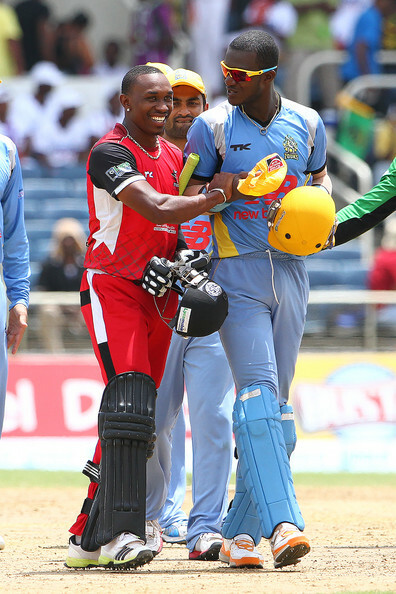 West Indies Twenty20 and Test captain Darren Sammy was absolutely gutted after his side, the St Lucia Zouks, were knocked out of the inaugural edition of the Caribbean Premier League (CPL) by the Trinidad and Tobago Red Steel.